San Francisco, March 16 (IANS) To tackle the spread of fake news via its platform, WhatsApp’s new beta version shows a test feature that would run Google-powered web-checks on images being shared on the app to verify their legitimacy. Called “Search by Image”, the feature would search an image on the web that a user either sent or received in their chats using official Google application programming interfaces (APIs) to find similar or equal images on the web. 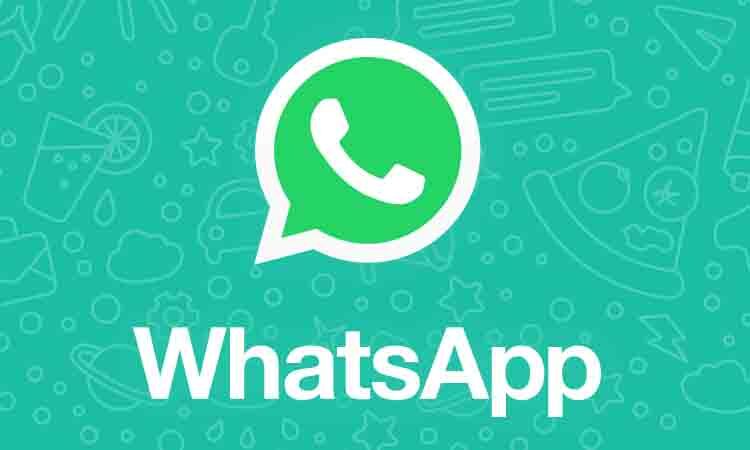 “If you choose to search an image, WhatsApp will alert you that it will be uploaded to Google after which WhatsApp will open the browser to show the results,” WABetaInfo reported on Friday. The feature would help users understand if a news is real or fake. “When you receive an image, you can try to search it on the web and read information related to that image on the web,” the report said. Apart from this, WhatsApp version 2.19.73 beta update also adds emojis natively on the app keyboard. The release and roll out specifications of the features remain unclear as of now. WhatsApp is also testing an in-app browser on the platform to allow users to open links within the platform itself.